Providing you the best range of normal hearing aids, hearing aids and phonak hearing aid with effective & timely delivery. 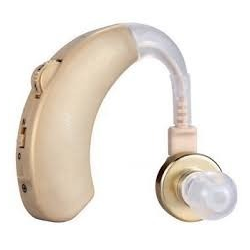 Being a client-centric organization, we are engaged in trading Normal Hearing Aids. 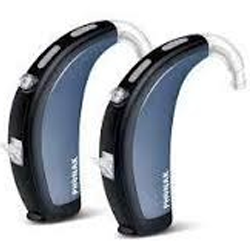 Our in-depth knowledge and industrial expertise enable us to trade a distinguished range of Hearing Aids. 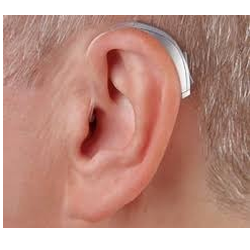 To meet variegated demands of our esteemed clients, we are engaged in trading an exclusive range of Phonak Hearing Aid.